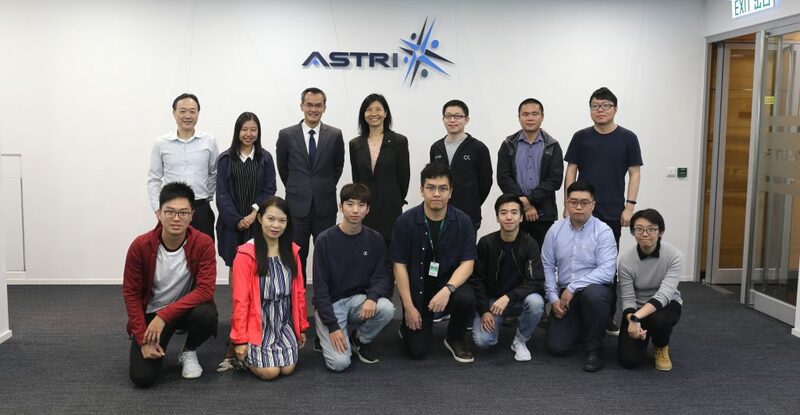 Delegates from Shenzhen Institute of Standards and Technology (SIST) and Shenzhen Municipal Government Financial Services Office (FDSO) visited ASTRI on 5 December 2016. 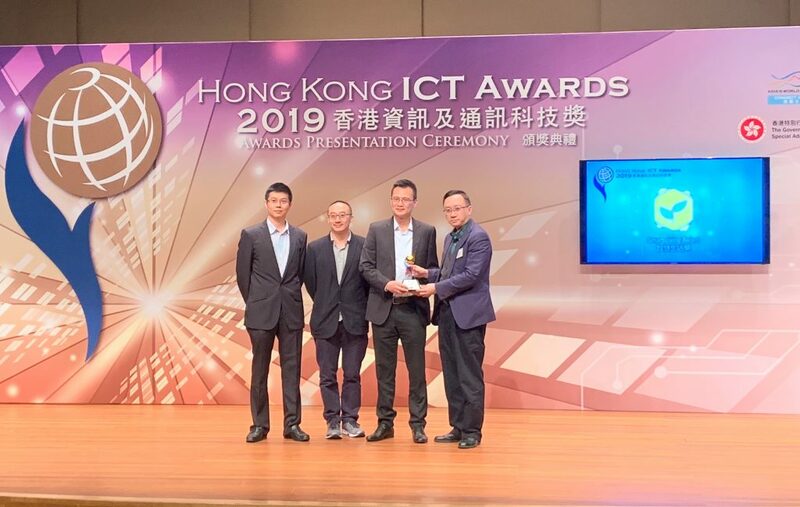 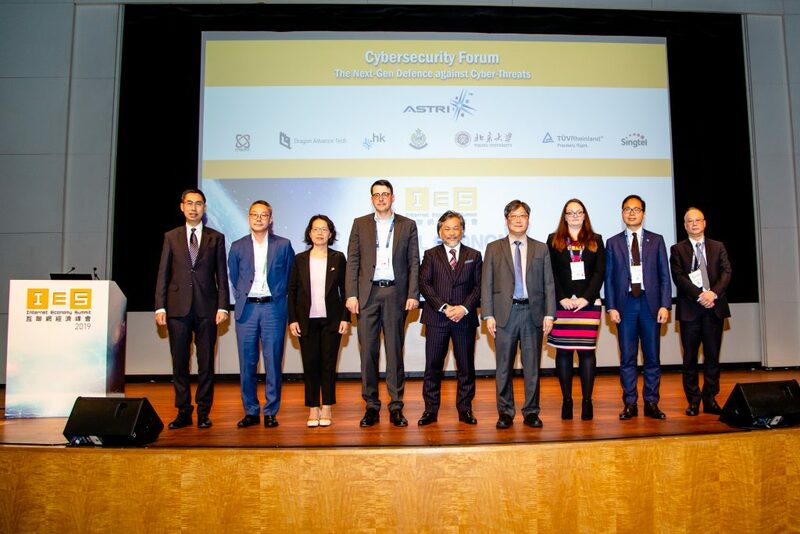 Dr Ryan Chung, Director, Chief Technology Officer Office met the delegates including Ms Huang Manxue, Deputy Director of SIST and Mr Hu Hao, Senior Staff of Shenzhen FDSO. 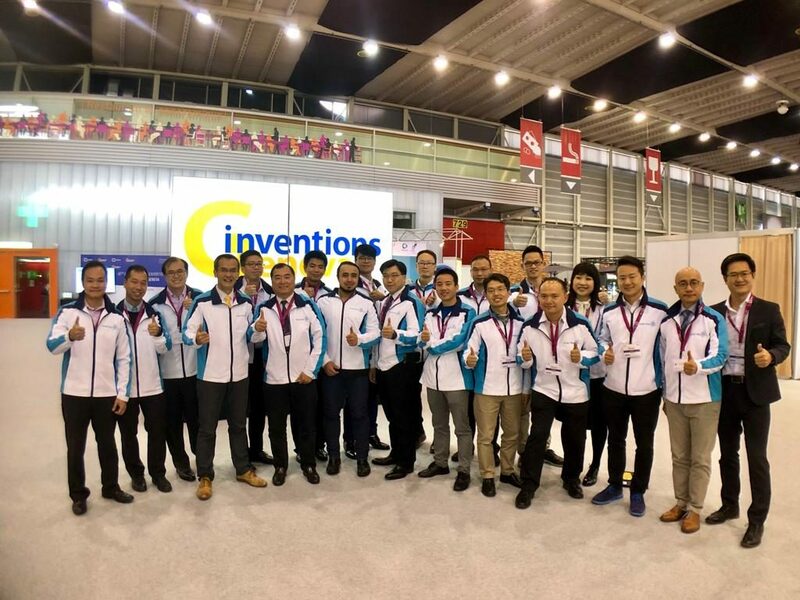 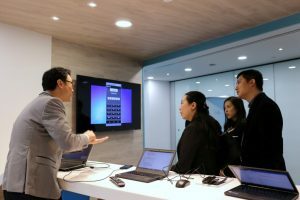 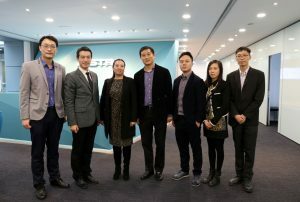 The delegates were introduced to ASTRI’s background and viewed a number of demonstrations of our FinTech applications such as Blockchain, face recognition, cybersecurity information sharing platform, and Chinese handwriting character recognition.